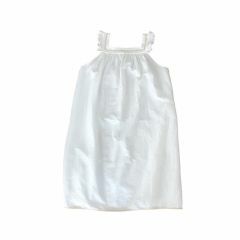 Liilu is a very young German brand. 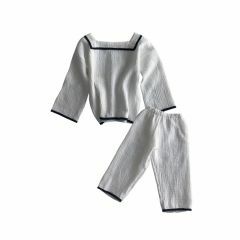 She offers clothes with simple but effective cuts and deep colours. 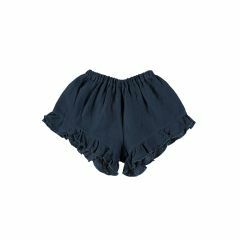 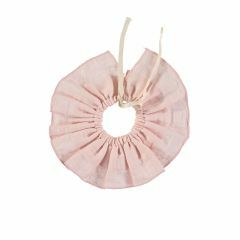 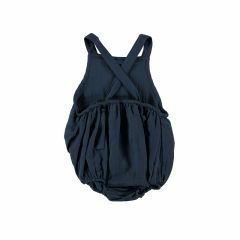 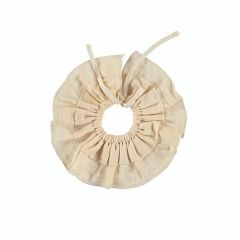 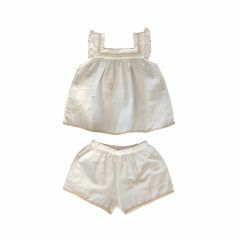 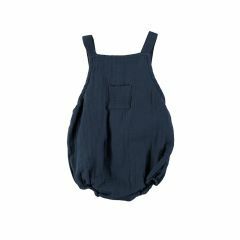 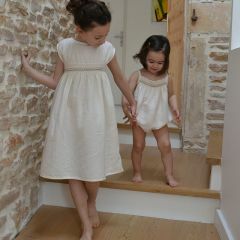 All the clothes are handmade with washed organic cotton which gives them a softness and an incredible look. 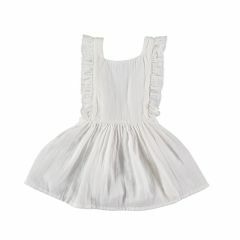 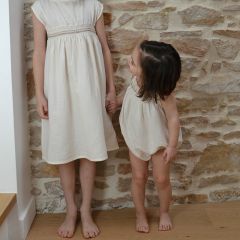 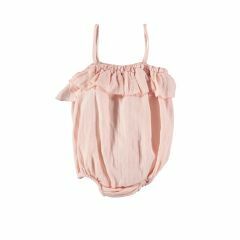 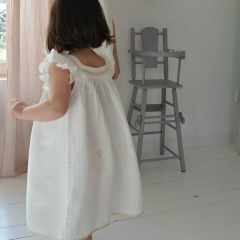 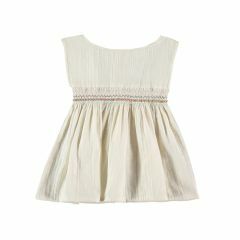 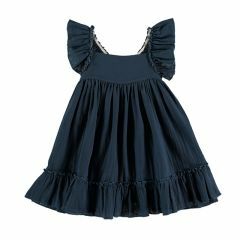 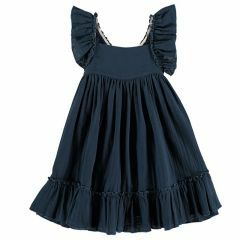 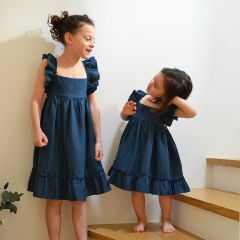 The Liilu Dress bestseller will appeal to all the little girls who love to spin and dance as soon as there is volume. 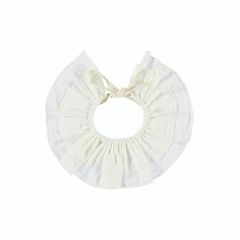 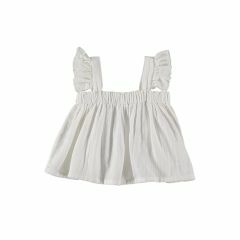 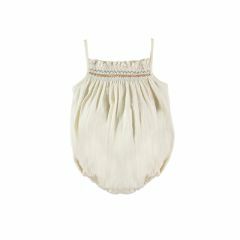 With loose-fitting, loose-fitting shapes, your children will love wearing blouses, but also matching pretty crushes and ruffled collars. 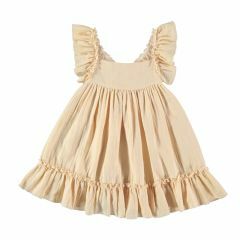 A pretty brand full of poetry and timeless, which allows to keep clothes from one child to another.